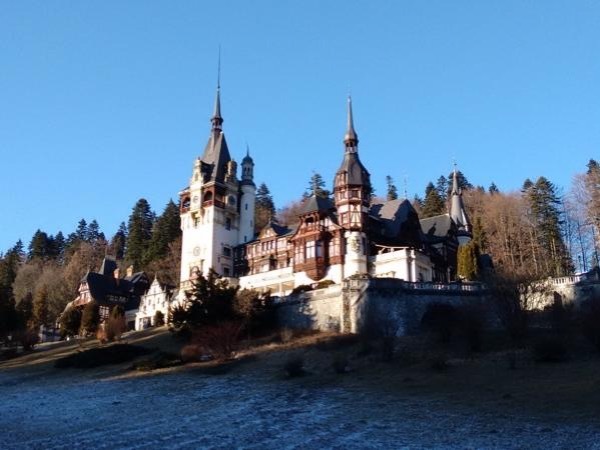 Traveler Review for Private Tour in Bucharest, Romania by Tour Guide Claudiu C.
About Claudiu C. Message Claudiu C.
TOUR GUIDE RESPONSE: Thank you for your feedback! I know there is a lot to do in Romania, but this is why so special and different. Thinks you probably can not see happen from long time in your country are still commune here. It is not the place to look for modern. It is that place you could get the feeling of traveling back in time. This is Romania, a country of contrasts!